The Legend of Zelda franchise is all about a cycle of storytelling and gameplay. There’s always Link the hero, Zelda the princess, and Ganon the bad guy. Each game gives us a lengthy adventure of dungeons, tutorials, and an annoying partner that tells us where to go. Breath of the Wild is perhaps the most drastic departure in terms of design we’ve seen from a first party Nintendo game yet, and delivered the first amazing game for the Nintendo Switch. If it wasn’t for a few nagging points, this could very well be one of my top 10 games of all time. Breath of the Wild starts off with perhaps the most surprising intro out of any modern Nintendo game, with absolutely no tutorial. 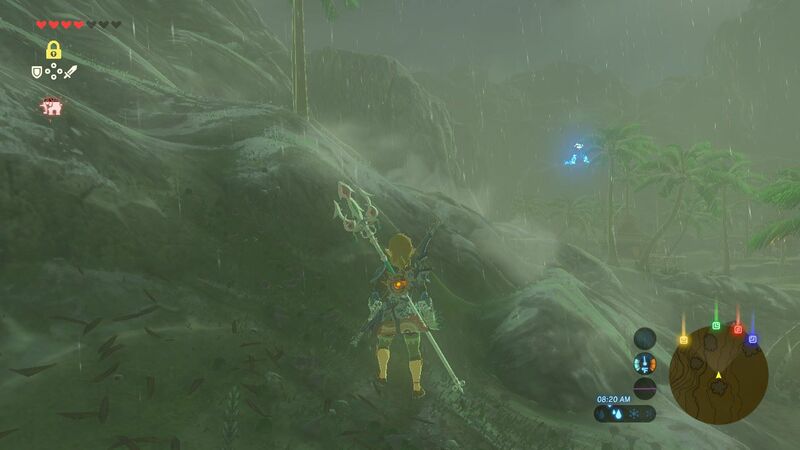 Outside of a brief second of how to move and use the camera, BoTW leaves the player alone. It’s been 100 years since Calamity Ganon attacked Hyrule castle; forcing Zelda to keep him bound to keep the world safe. Link awakens with amnesia after being mortally wounded to find the world on the brink of destruction. While you will be saving Hyrule once again, everything about BoTW is completely different from any other Zelda game in the franchise. The entire world of the game is open at the start, and the player has freedom to explore. And for once in a Zelda game, complete freedom actually means complete freedom. BoTW borrows heavily from the open world genre in terms of progression and exploration. 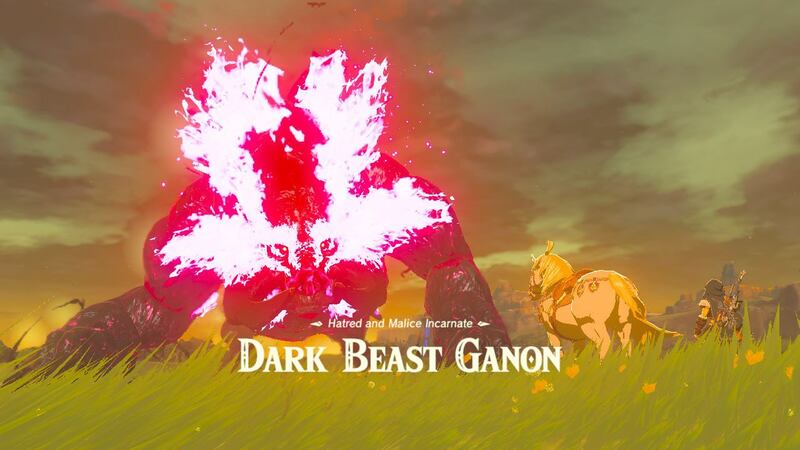 Your overall goal is to take on Calamity Ganon, but as we’re going to talk about, there are a lot of things that get in the way of that. At the start, Link will be at his absolute weakest seen in any Zelda game to date, but exploring is going to net you more than just items this time around. Anyone who has played a Zelda games knows that progression is a major part of the gameplay loop. Previously, the player would explore dungeons to get the tools they needed in order to unlock the next one until they make it to the end. BoTW focuses on a more organic progression curve built around steadily growing stronger as opposed to sharp curves. All of Link’s abilities and mechanics are now balanced through the open world, and there is a lot to discuss. The first major shift is that all gear now has durability associated to them. While you can wield pitchforks, clubs, lid pots, and more as equipment, most items will break very quickly. For the first several hours of play, whatever weapon you take into a fight will probably break by the end of a group battle. The types of weapons vary from skeletal bones to giant swords and everything in-between. The basic way of acquiring new gear is to kill the enemies and take their stuff. Similar to Dark Souls, the game makes no attempt to tell you where you can or can’t go, but instead lets stronger enemies “educate” you on what you can handle. The only gear type that will not break is armor that can be bought in the villages. As another shocker to the formula, rupees are now hard to come by. Most enemies will not drop them upon death anymore, and plays into the new materials system. To give the player an edge and help them survive, you can use materials found in the world and off of enemies for cooking and selling. The cooking system is fairly robust, and built around items having different properties to them. Combine something editable with herbs that boost strength and you’ll gain a healing item that also provides a short-term buff. The limiter is that you can only have one passive buff per dish; that means no “everything” potions. You can also find monster parts and mine stone that can be used for additional features or just to sell for those precious rupees. 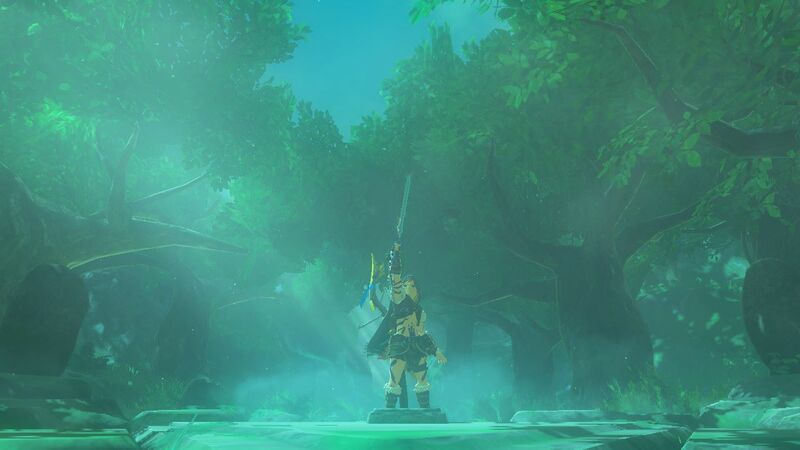 With the new focus on the open world, Link now has a stamina meter that dictates running, swimming, climbing and more. As with any open world title, half the challenge is finding the cool stuff on the map, the other half is actually getting there. Nothing can be more stressful than running away from a hoard of enemies without the stamina to move faster, or hoping that you can cross that pond before your arms give out. New to the series is a glider that Link can deploy while in the air. 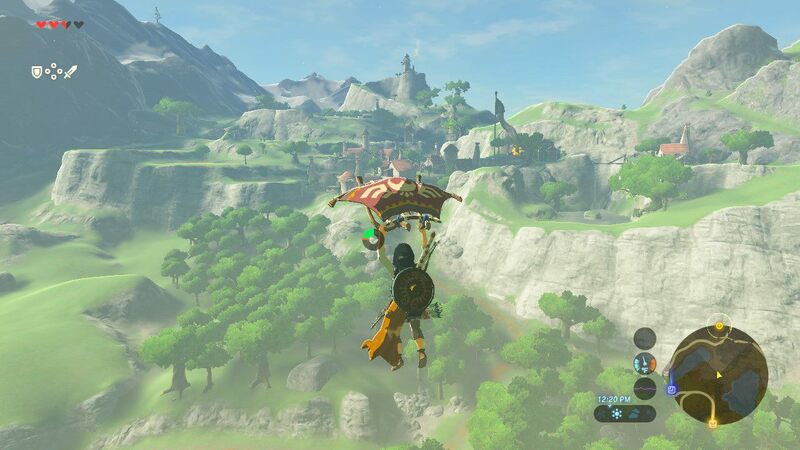 Like climbing, it doesn’t seem all that impressive at the start, but soon you’ll be taking in the sights gliding around Hyrule. Instead of having a vast number of tools to hunt down with specific uses, BoTW gives you your four tools right at the start. Using the Sheikah Slate, Link gets access to infinite bombs, time freezing, magnetic powers, and ice creation powers. These abilities form the foundation of your moveset in the world, and we’ll come back to their importance in a minute. At this point, you may be wondering how you actually upgrade Link in this new and brutal world. BoTW doesn’t have experience or levels, but it does have one major collect-o-thon. While there are of course major dungeons to find in the world of Hyrule, you will probably be spending more of your time hunting down the vast number of challenge shrines. The only way to improve Link’s stats is to complete the shrines hidden all over the place. Some shrines challenge you to use your Slate creatively; others may force you into combat. Completing the shrine will give you a spirit orb, and every four can be traded in for either a health or stamina upgrade. You will also want to hunt down the shrine as they also have a second function as fast travel points. You can also find korok seeds that allow you to upgrade your inventory spaces, and the great fairies make their return to provide powerful buffs to your armor and more. These upgrades are more on the passive side, but there are a few biggies to talk about. Just like in previous Zelda games, one of your goals will be to collect the Master Sword, but there’s more. Each dungeon will reward you a powerful buff after you clear it that will make your life a lot easier. The dungeons themselves are the most focused parts of Breath of the Wild’s design. First you have to get to the village associated with the dungeon, complete side quests to mount an assault on it, and then complete the dungeon by taking it back from Ganon. This freedom means you’ll have a grand time exploring Hyrule with one of the most engaging open-world designs yet. 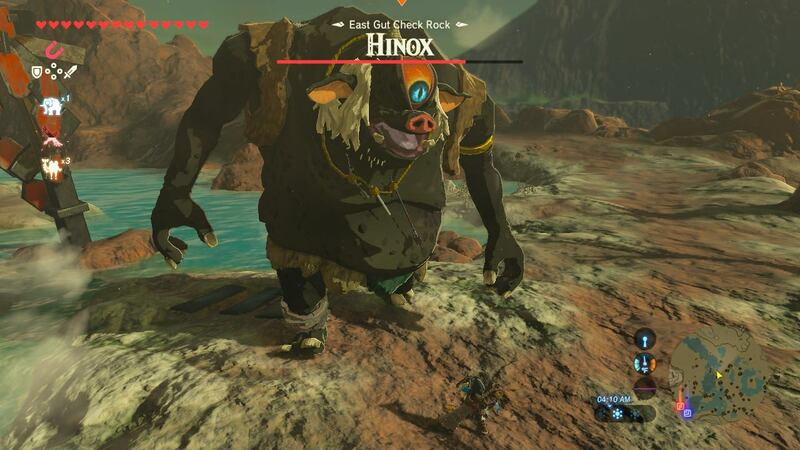 I can’t believe I’m about to type this, but Nintendo has created one of the most unique takes of open world design with Breath of the Wild. The beauty and subtle brilliance of the game is that everything is designed around emergent game design. Link’s abilities open the door for a vast number of strategies which the world is set up for. We’ve complained in the past about games that give you powerful abilities, but lack the game space to really make use of them. Here, the interactivity of options in the world allow for all sorts of tactics. This is a game where you can ambush sleeping enemies by lighting the grass they’re resting in on fire, or chop down trees to make bridges. Everything works with common sense to create a world that you can get lost in exploring. Unlike previous Zelda games, the game will never stop you, either figuratively or literally, to say that you can’t do something. If you want to go hunt down the divine beasts from the start, you can do it in any order. The reason is that the only abilities that the game is built around are your four slate powers acquired at the start. There are no other mechanic upgrades or unlocks as you play through the game. 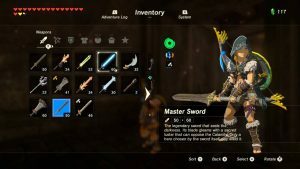 While this does seem limiting at first, you’ll soon realize that the four powers have more utility to them compared to the items in previous Zelda, or other open world games. A basic use of your magnetize ability may be to move blocks around or open metal doors, but you could also use it to move objects around as shields. Some of the best players in the game can combine the powers to create insane combinations; especially with speed running. A game like this from any developer, not just Nintendo, would easily be one of the best games of the decade. With that said, there are a few things keeping me from declaring this as one of the all-time greats. As it stands, Breath of the Wild would easily go on my top ten games of 2017 list, but there are some issues that keep it from being #1. Nintendo has found a way to include two of my least favorite systems in video games: Durability and Pre-Planning. Weapons break way too often to really get attached to any of them; with exception to the Master Sword and weapons for beating the dungeons. We’ll talk more about combat in a minute, but the durability can make fights more annoying than they need to be. Each weapon comes with an attack rating with the higher quality weapons doing more damage. The problem is that when you’re fighting larger enemies with a lot more health, it’s very easy to use up your best weapons and be forced to wail on them with weaker ones. You cannot even repair weapons outside of the quest specific ones. The other point that I didn’t like was how much pre-planning there was with the cooking system. You can only cook at campfires, and they will always be placed away from where you’re going to need those buffs. Breath of the Wild introduces weather-based damage depending on if Link is too hot or cold. You will either need to buy gear specific to certain areas to deal with the conditions, or cook meals with items that grant the protections. The problem is that if you run out of the meals with those buffs, you will have no choice but to head back to a camp and start over. 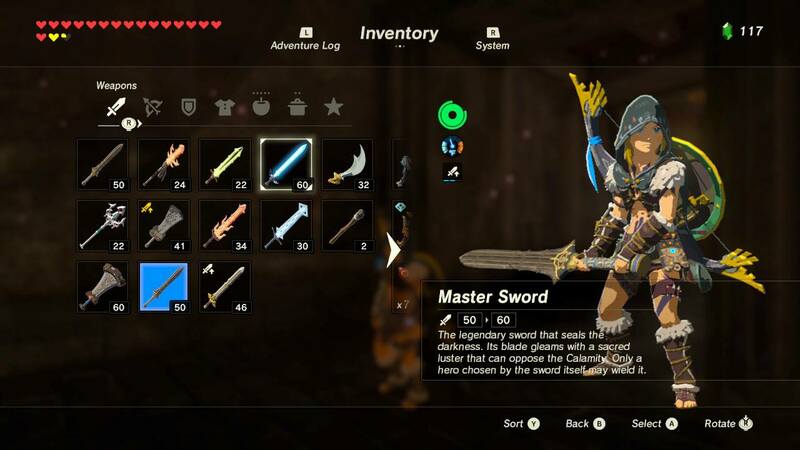 Considering that Link can hold an infinite amount of materials, it would have been a great quality of life feature to just let him auto pickup items as he runs into them. It doesn’t sound so bad at the start, but there is a lot of wasted time (and button pressing) that you’re going to be doing over the entire game. Like the durability system, this is not a complaint once you are several hours in and know how things work. However, these can make the starting hours frustrating for new players. One problem that doesn’t go away sadly is the issues I have with combat. Breath of the Wild’s combat system isn’t bad because the developers made it that way, but due to it being the least developed system in the game. Like previous Zelda titles, Link’s combat abilities are tied to locking onto enemies for 360 degree movement. The only new moves Link has are a “flurry rush” for perfect dodging and a perfect guard for timing a parry. The first issue with the combat is just how forgettable and bland it was. You would think that with all the different weapons in the game that it would add variety, but there is very little difference in using them. There are no advanced attack combos other than mashing the attack button or doing a charge attack. The only variance is whether or not the weapon is one-handed, two-handed, or a magic rod. Since you can’t upgrade your weapons, it limits the pool to only a handful that are viable for the end game. Enemies have a basic AI to them that repeats only a small number of attack patterns. To make up for it, outside of the starting areas, they will do a lot of damage to Link. You will need to use potions, upgrade your armor, and of course get health upgrades to mitigate that. 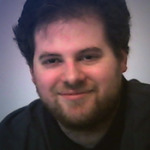 The more pressing problem is that the camera just did not work for me when fighting enemies. 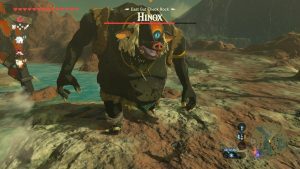 Breath of the Wild features the same third person camera system from previous titles, but it is not good enough for this kind of open world gameplay. The camera had a tough time giving me a good view of the action when fighting enemies. It would zoom in too close when I was within melee range, making it too hard to fight multiple enemies in a small area. This is the first time that Link had to fight larger enemies as regular foes, and the camera does not properly accommodate. Many times, the camera was so close that it would go into first person; making it impossible to see the enemy. I believe the reason for the camera view was to try and avoid the camera getting stuck on walls like in the Souls series, but it came at a cost of providing the best view to the player. As a consequence, this added to the difficulty of performing dodging and parrying, as I could never get a good angle to see the attack coming or the enemy tells. The camera is perfectly serviceable for slow sections or puzzle solving, but the bosses became a lot more frustrating because of it. Overall, the combat system is neither interesting nor deep when compared to everything else going on. Given the use of stamina everywhere else in the game, I’m surprised that they didn’t try to make the combat slower and more pacing-focused controlled by your stamina meter. The last problem I have with Breath of the Wild takes us back to the open world. Despite how vast it was, I would have liked more permanence to it. The only real sense of progress that was reflected had to do with the shrines, towers, and the guardians, which are a very low number considering the scope of the world. I would have loved to have a greater role in supporting the various towns with the materials found throughout the world. This could have also been used as a way of upgrading or unlocking new weapons and armor similar to Etrian Odyssey. There was also a missed opportunity to let Link take back the land and the sense of accomplishment. Every so often, the blood moon appears that respawns all the enemies killed. Just like other open world games, it felt like the vast majority of my time was spent not really doing anything of worth. That feeling grew by the halfway to three quarters done point when fighting minor enemies was a waste of time and weapon durability. Despite my issues, Breath of the Wild was an outstanding game from Nintendo and a major push forward for the series. All the good Nintendo has added certainly outweighs the problems I had here. Going forward, if they can refine and iterate on this design, Nintendo may have created the next great open world series in the Game Industry.